Not Your typical rock star biography! Great insight into an amazing man. Great book, was sad when it was over. 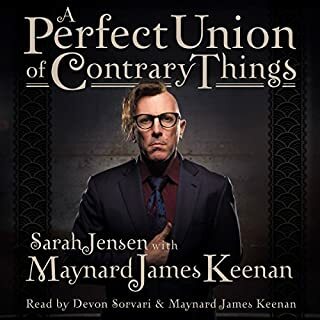 Good naration and good that Maynard reads little sections too. On February 28, 2000, Adnan Syed was convicted and sentenced to life plus 30 years for the murder of his ex-girlfriend, Hae Min Lee, a high school senior in Baltimore, Maryland. From the moment of his arrest, Syed has consistently maintained his innocence. 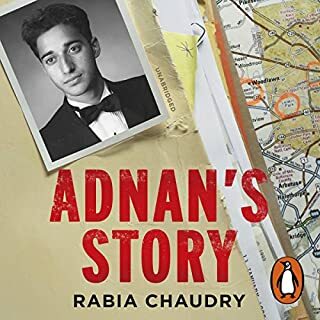 Rabia Chaudry, a family friend, always believed him and has never given up the hope that he might someday be released. By 2013, however, after almost all appeals had been exhausted, things looked bleak. That was when Rabia contacted Sarah Koenig, a producer at This American Life.